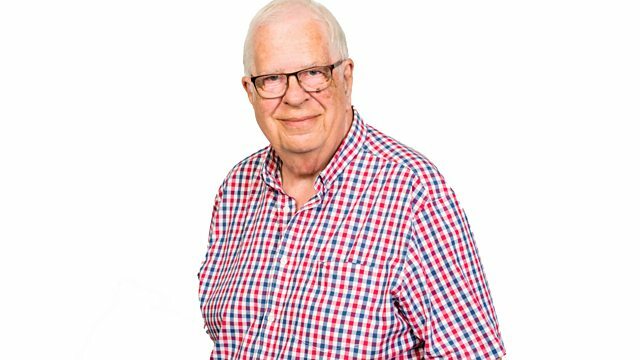 The best in Jazz with John Hellings with jazz from the thirties to this year which take us from the Jimmy Lunceford band to Roger Beaujolais and a track from his new album. The best in Jazz with John Hellings with jazz from the thirties to this year which take us from the Jimmy Lunceford band to Roger Beaujolais and a track from his new album. It is a Jimi Hendrix tune as well. There's also a track from a superb new album by pianist Chris Ingham dedicated to the music of Stan Getz. Mark Crooks plays tenor sax.